Simultaneously, slum rehabilitation and various other initiatives aimed at deploying more affordable housing have taken center-stage in a city with the dubious distinction of having the highest real estate prices in the country. In ‘Mumbai Redefined’, ANAROCK explores Maximum City’s triumphs, tribulations, and opportunities as it gears up for future-readiness in the face of its present-day challenges. 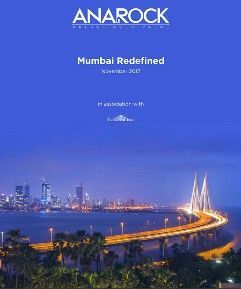 The report’s vast and all-encompassing scope covers myriad factors about Mumbai’s dynamic real estate sector – from its earliest beginnings in the pre-independence British era to the current day – analyzing the ongoing opportunities and challenges, and suggesting real-time solutions. This timely report coincides with a very exciting and important phase in Mumbai’s real estate evolution. 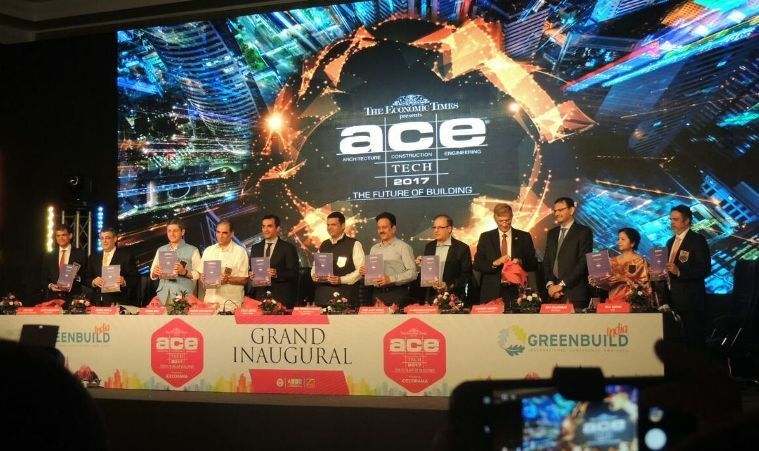 While it strives to attain the status of a truly global city, the country’s financial capital must make rapid progress – not only in meeting the existing and future housing demand but also in embracing the concept of sustainable living, expediting the construction of affordable housing and harnessing the power of public-private partnership. ‘Mumbai Redefined’ highlights the efforts already underway by the State Government to bring in the required changes, simultaneously suggesting specific policy revamps and new ways in which real estate developers can view the road ahead. While the Government’s focus on revamping Mumbai is tremendous, there is no denying that outdated processes, bureaucratic red tape, and non-conducive market conditions still hinder Mumbai’s evolution into a city that can face the future with confidence. The city is buckling under its growing population – however. With a stronger political will, policy reforms and laser focus on bridging the infrastructure gap, the Mumbai Metropolitan Region can evolve as the most promising city for the current and future generations to live, work and recreate in.